SEO Tools Centre is an online platform featuring all latest and the most relevant free and Small SEO tools for working with search engine optimization. Our assortment includes both software for expert users and programs for interested beginners, who wish to give their promotion campaign a significant boost. It is crucial to keep track of your keywords progress on your website as well as be aware of the progress of keywords that your competitors use for promotion. Here, you will find a wide array of tools and you can use them to get a better grasp on these aspects of online promotion. Use our fast and efficient Keyword Position Checker to see, how well your keywords are doing in TOP and have an understanding of your next steps. Define, whether a number of keywords you use in your texts is acceptable, by scanning your website with a Keyword Density Checker. Know the weak and strong sides of your website by exploring them with the help of our special software, designed specifically for in-depth research and analysis: Backlinks Checker, Broken Links Analyzer, Domain Age Checker, Page Rank Checker, etc. Make sure that you have only the freshest and the most original content on the Internet by eliminating any possibility of unoriginal text with the help of Plagiarism Checker Tool, Grammar Checker Tool, Paraphrase Tool, Word Counter Tool and other software for working with content. 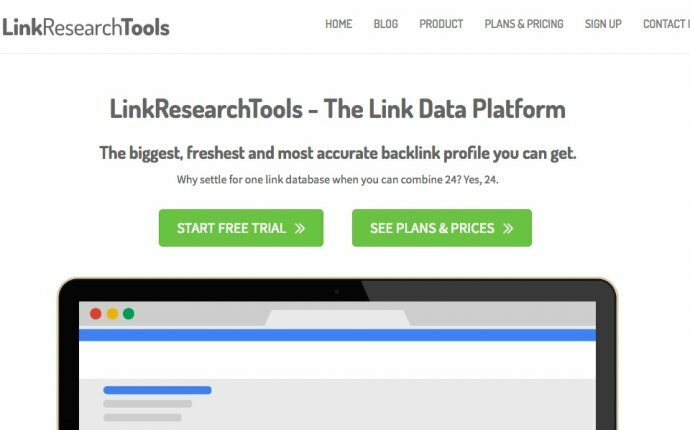 Guide the search engine bots and control the way they index your pages by using the Htaccess Redirect Generator right on our online platform free of charge. Article spinner lets you help to create unique human readable articles to speed up your online marketing to take your business to the next level. Stay informed about the most recent shifts in your website's dynamics with the entire toolkit of checkers and analyzers available at SEO Tools Centre for free.